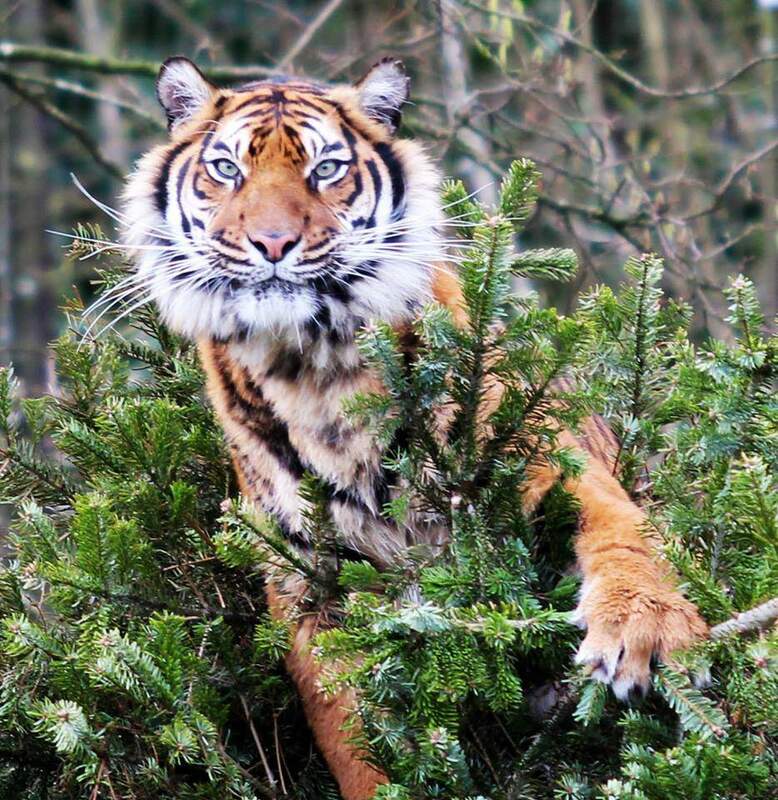 Belfast Zoo are calling upon the public to donate their Christmas trees. Real Christmas trees are a great form of enrichment to encourage natural behaviour at the zoo and provide stimulation for the animals. You can donate your tree by leaving it at the drop off point at the Belfast Zoo car park. For more information, call Belfast Zoo on 028 9077 6277 or visit the official website here.